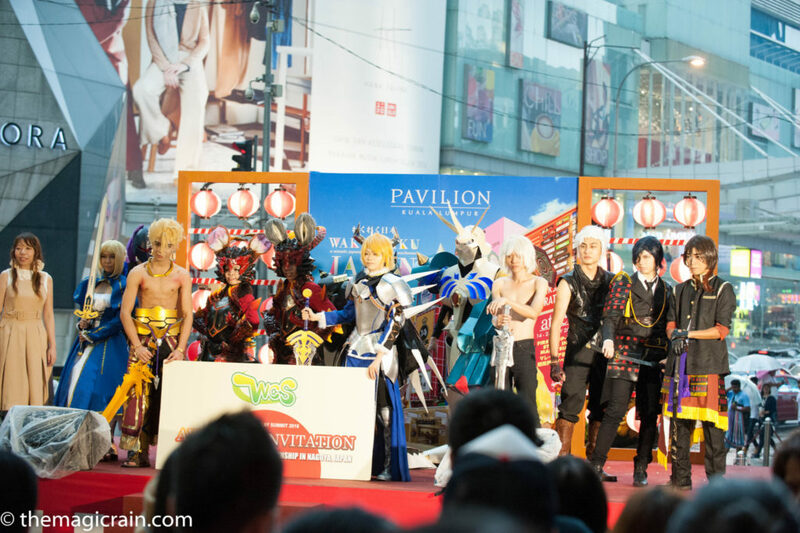 On the 16th of July 2016, the MAGIC RAIN team was at Pavilion KL, waiting patiently for the annual World Cosplay Summit Malaysia competition to begin. While in the beginning there were not many people that were gathered, the crowd soon amassed and there was a sizeable crowd cheering on the participants as they performed some really cool skits. While the main attraction was of course the cosplay competition itself, there was a number of other activities that permeated the stage. There was a few singing performances that included a few popular songs such as Ikenai Borderline from Macross Delta and All You Need is Drive from Kamen Rider Drive. 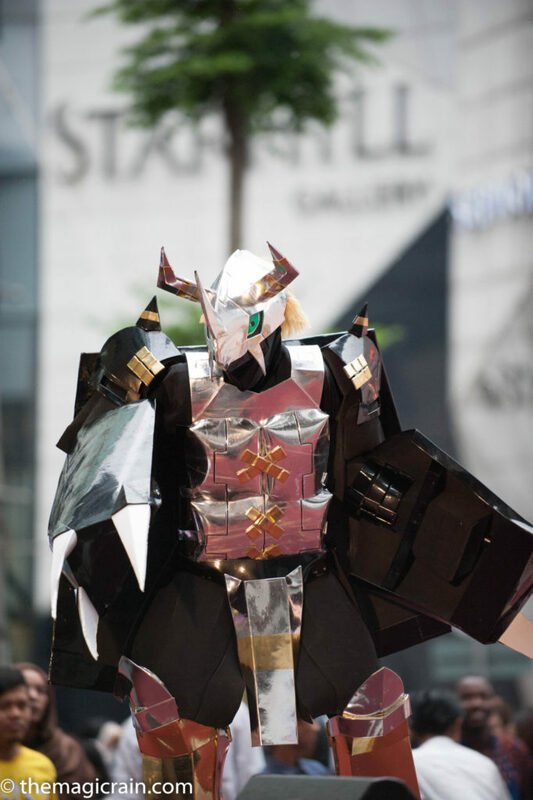 There was also a cosplay walk, where all the cosplayers attending the event that day were able to do a fashion runway like sequence on the stage. Some of the cosplayers were really good! The main attraction however was really something out of the norm. The cosplayers really brought their A game, something you won’t always see at the numerous events held around the region. 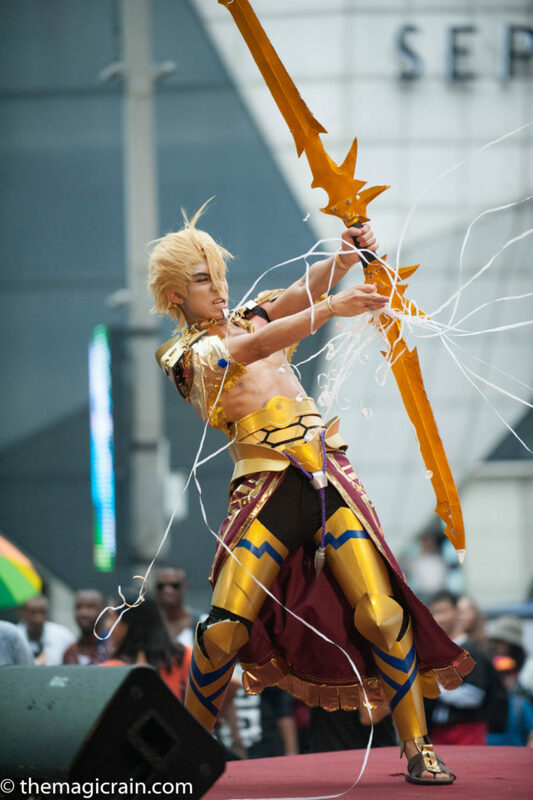 The winning team did a skit about Fate Stay Night, which involved a battle between key prominent characters Saber and Gilgamesh. Their skit included breakable prop pieces and a very surprising “minor explosive” arrow shot. Other notables include a skit by fan favourite Digimons Omnimon and Black Wargreymon. 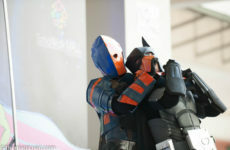 Yes, there were actual people in the suit that were battling each other in the costumes! The child in me was jumping when I saw Black Wargreymon throw a black ball of energy (symbolized by a rubber black ball of course) at Omnimon and it deflected said ball in style. Another group of cosplayers did a skit of two armored warriors fighting a monster, which was quite entertaining. There are many rules to an event like this, such as the number of props, the total weight limit of all their costumes and props, plus the fact that they have to do their performance within a limited timeframe. All this and the added pressure of keynote judges from around the region watching all your nerves together with the general public can be nerve wrecking. Most of the participants were from places such as Johor, Perak and the winning team actually came down from Sarawak just to participate in the competition. 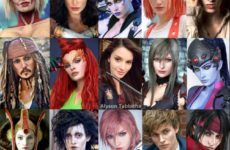 That really paints the amount of dedications these cosplayers put into their craft. It was the first for our team to cover this event, and we had a different perspective on how these events were organized and managed. 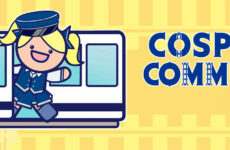 We hope to cover this event next year too!